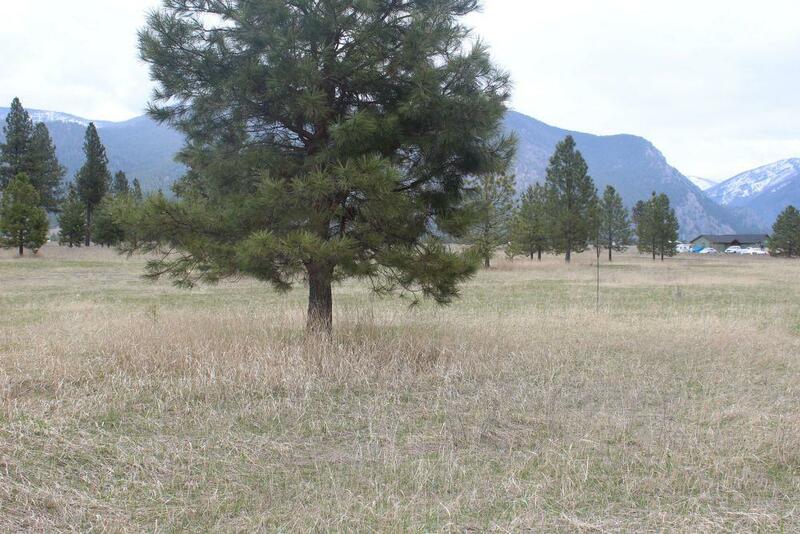 Remarks: Hard to find prime location. 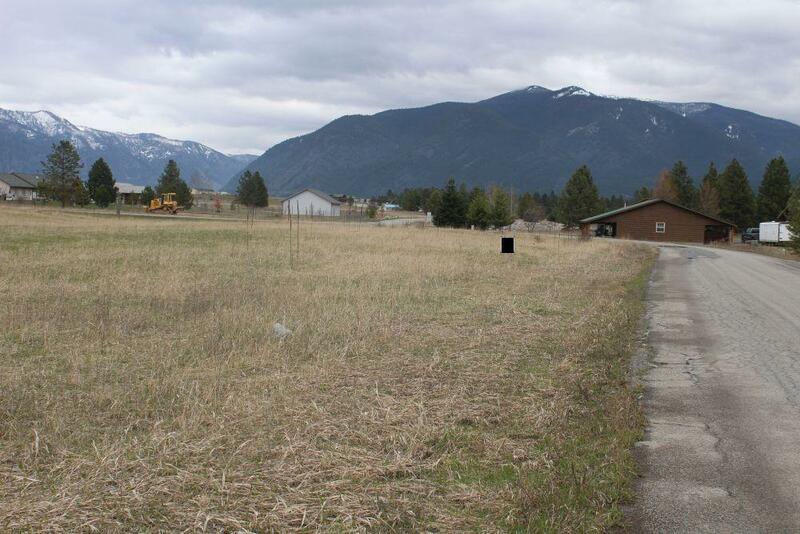 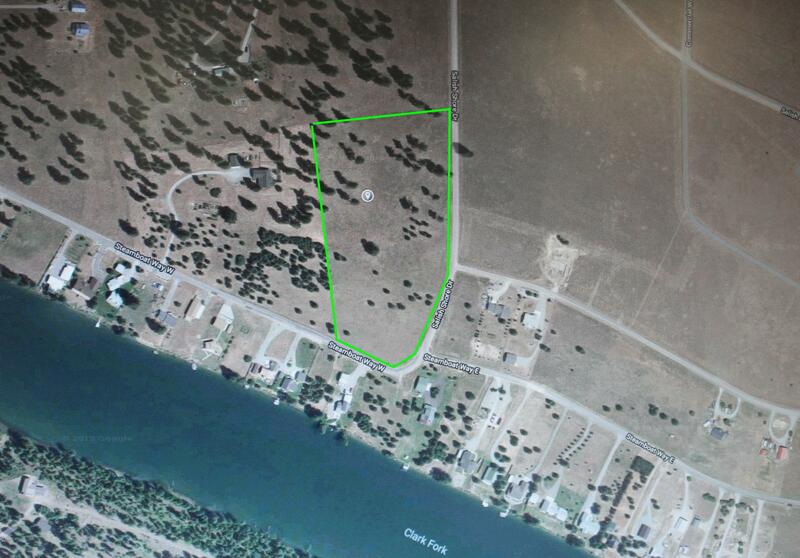 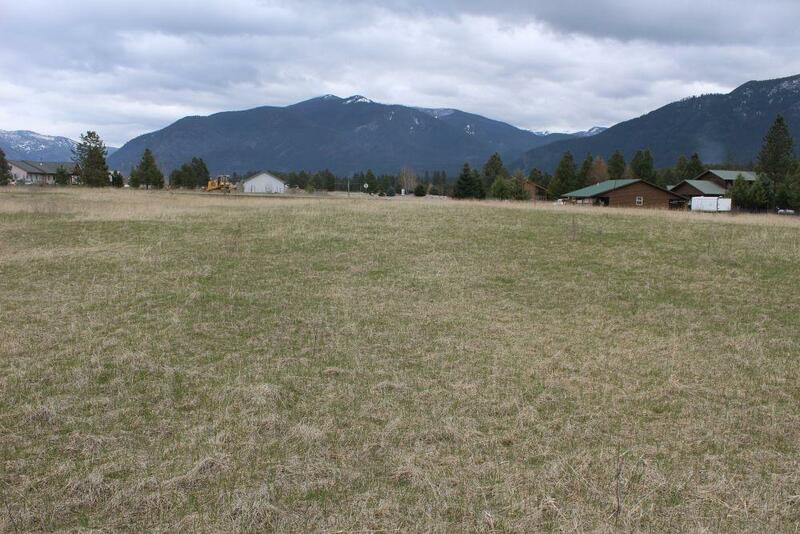 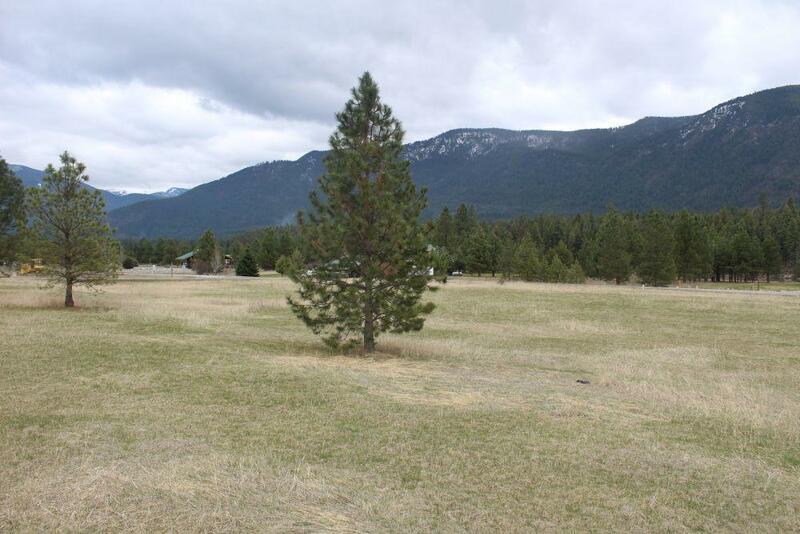 A little over 10 acres in the very popular Salish Shores area of Thompson Falls. 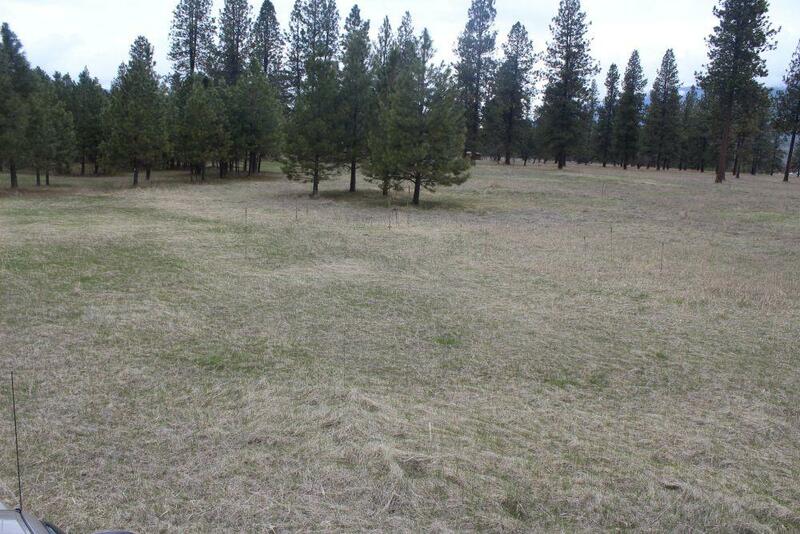 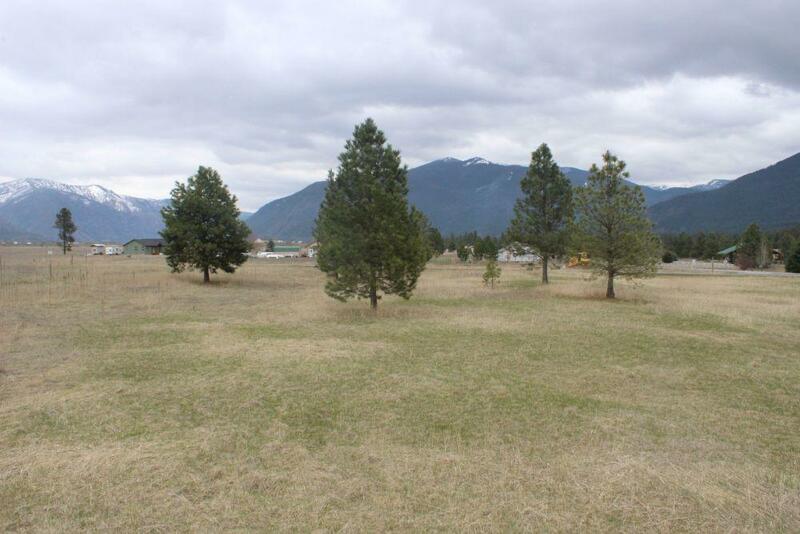 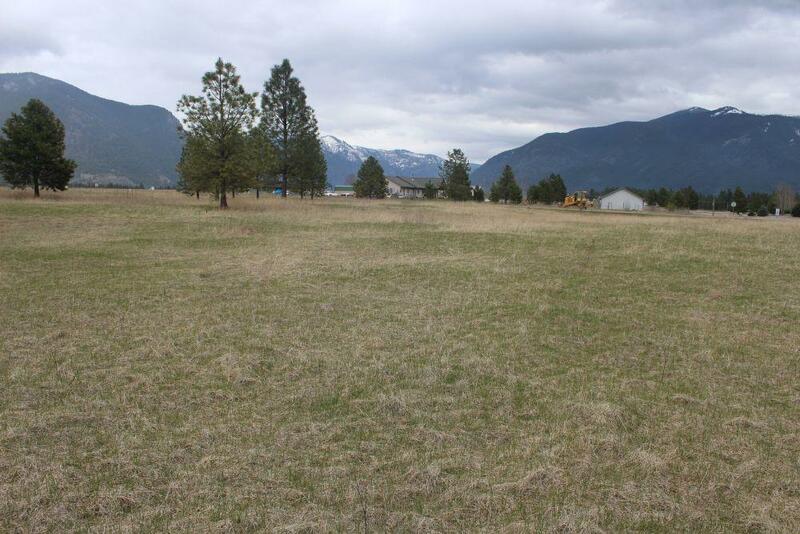 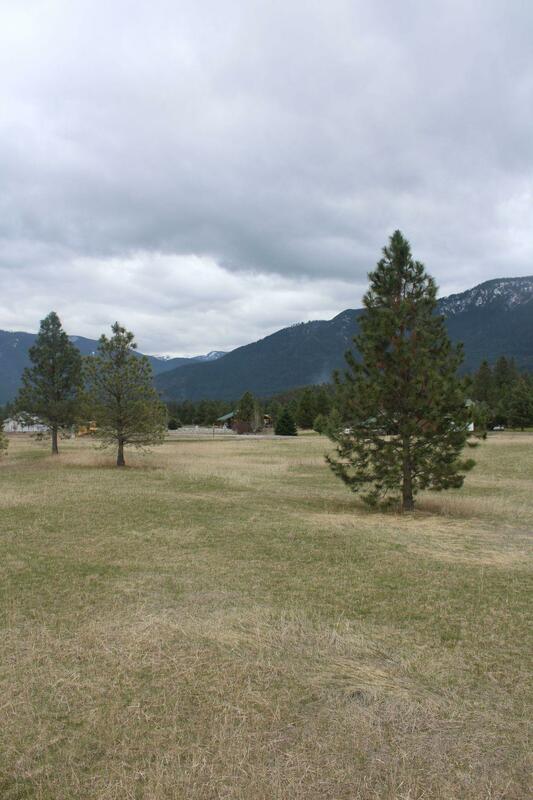 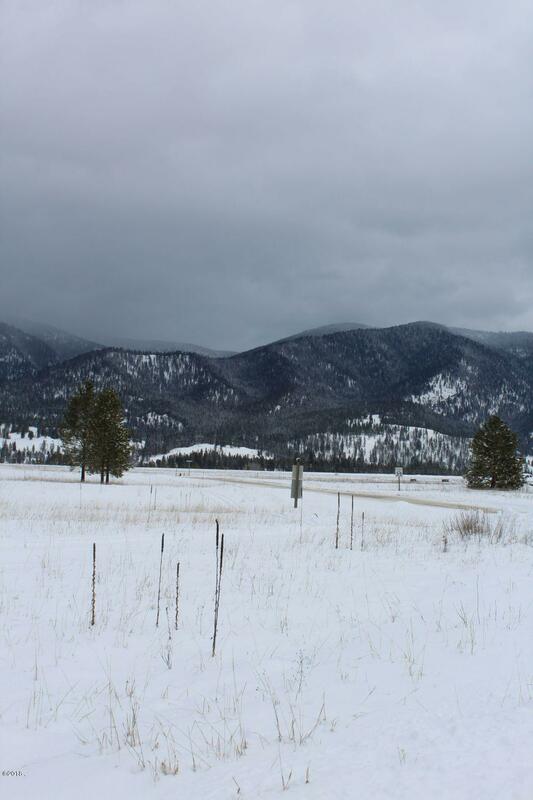 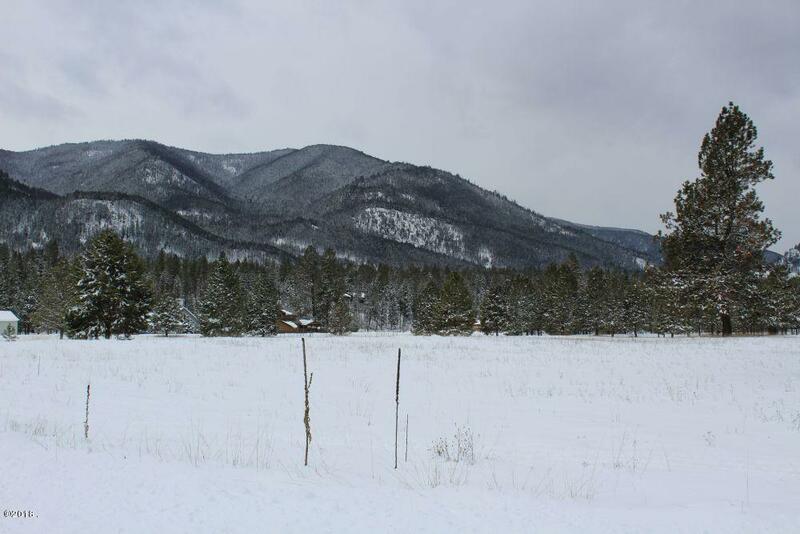 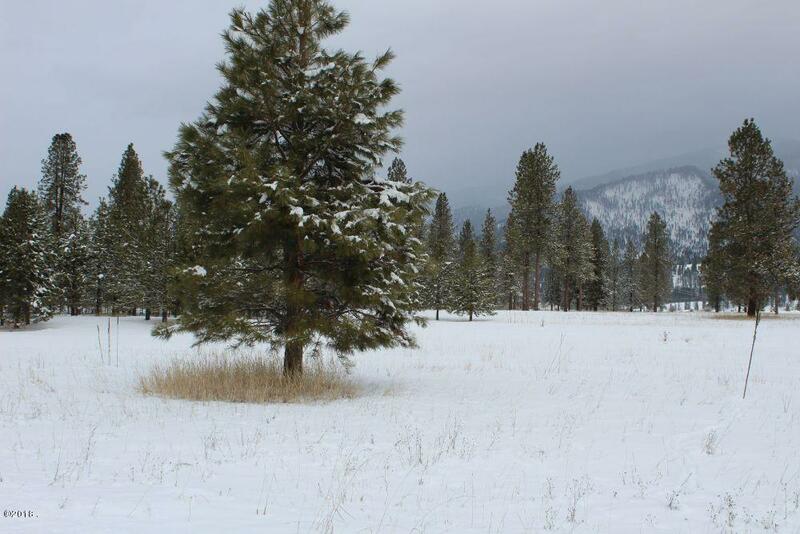 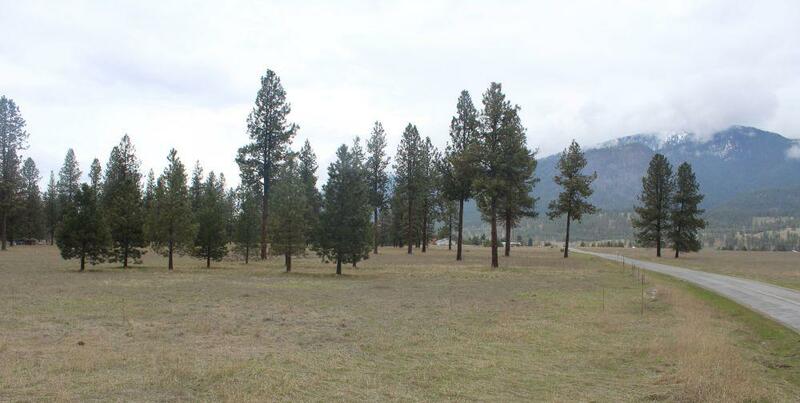 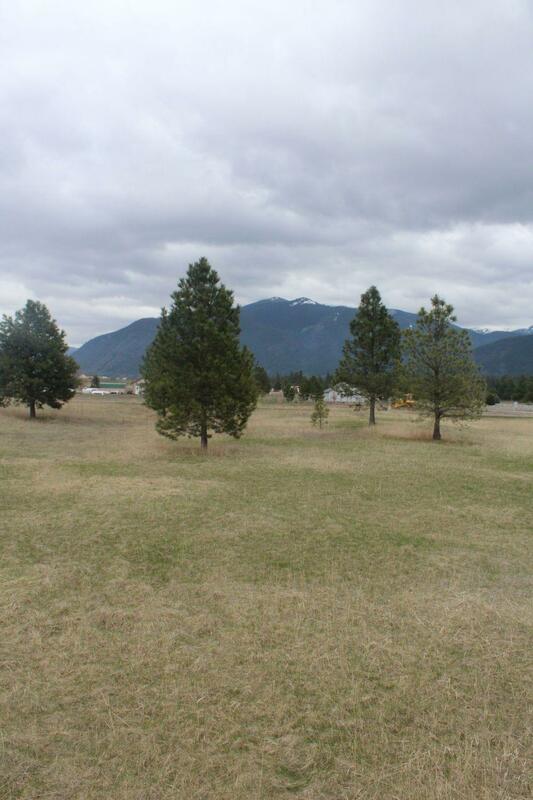 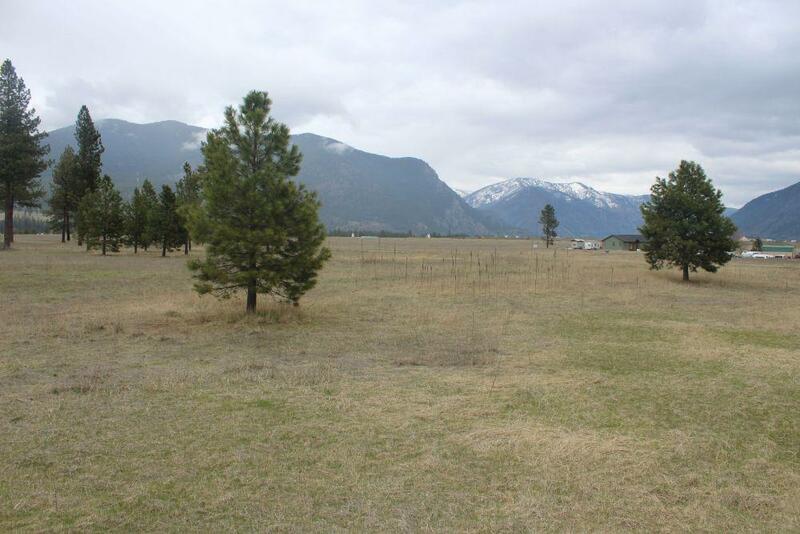 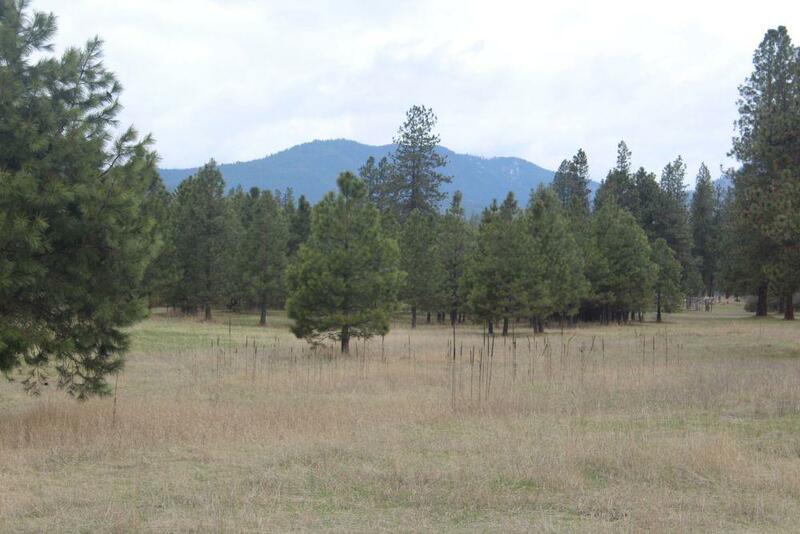 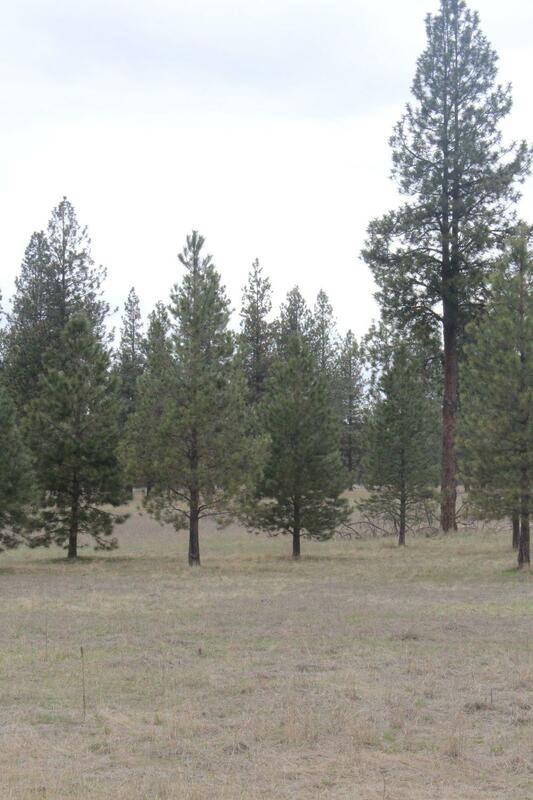 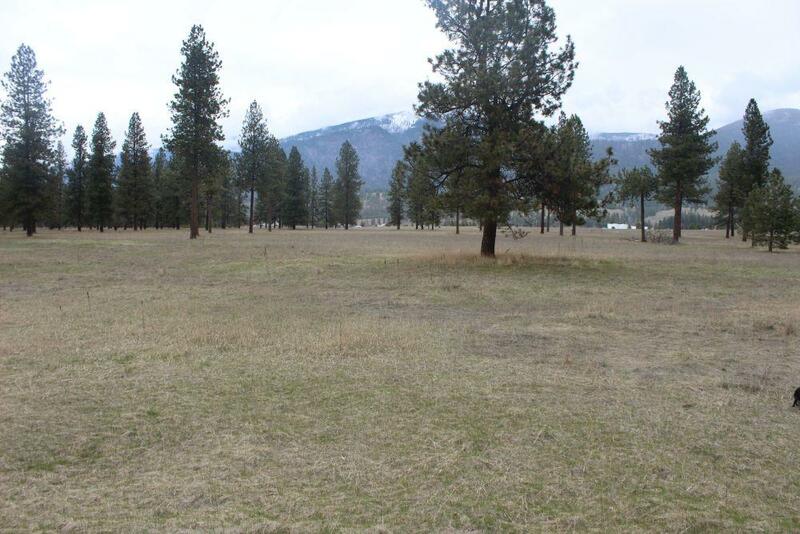 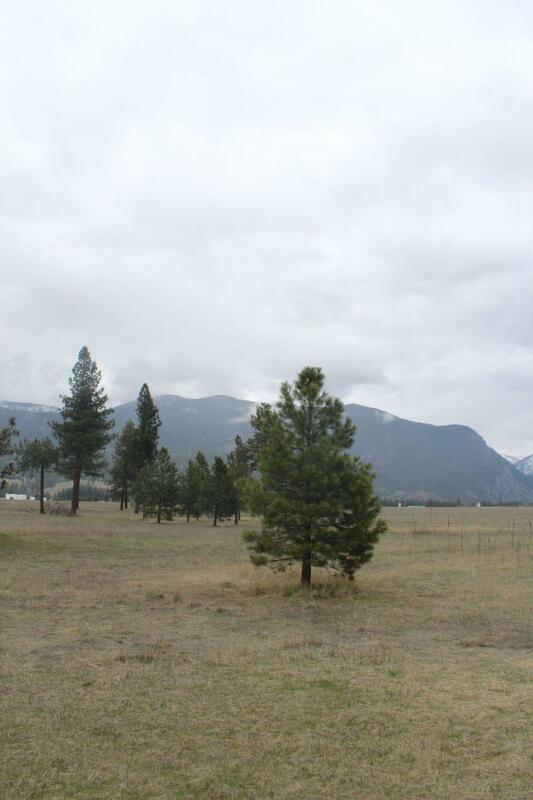 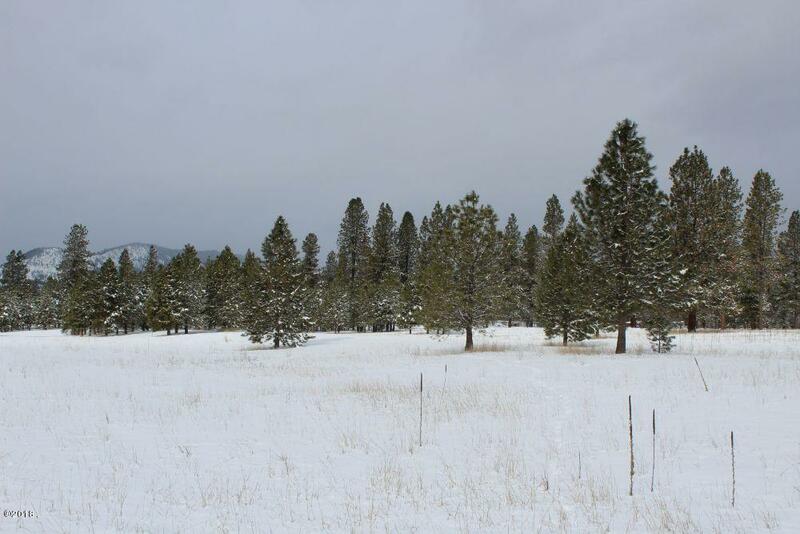 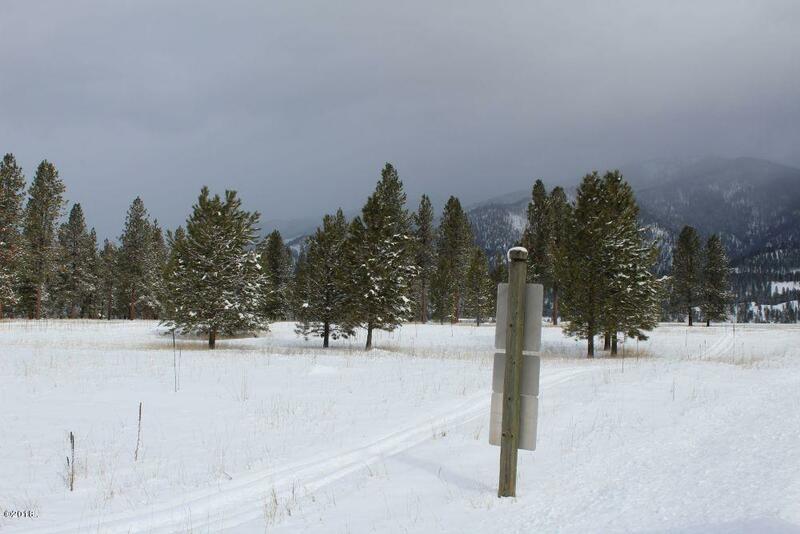 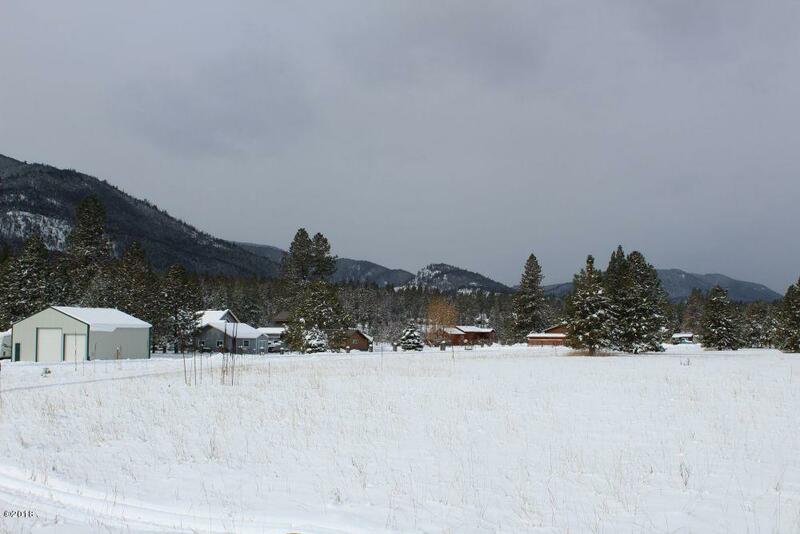 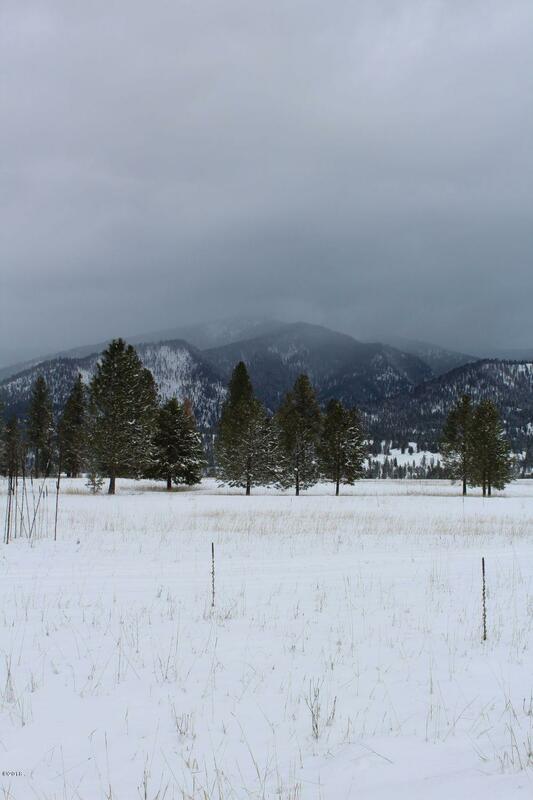 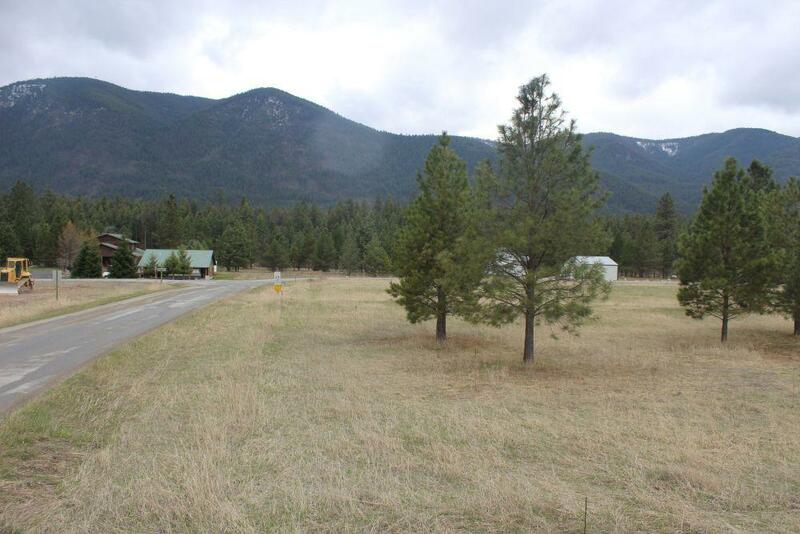 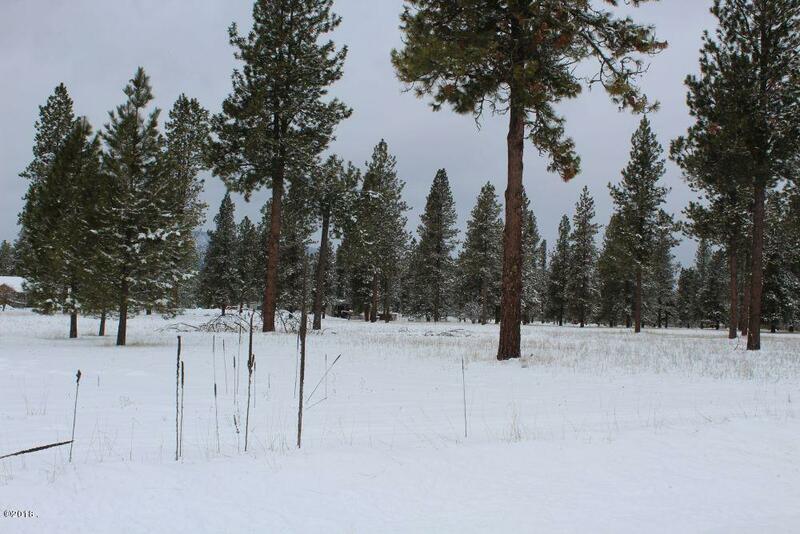 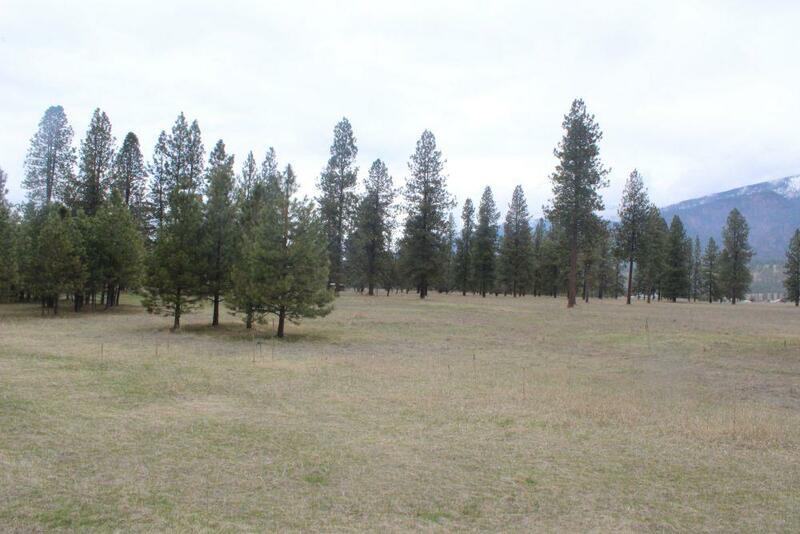 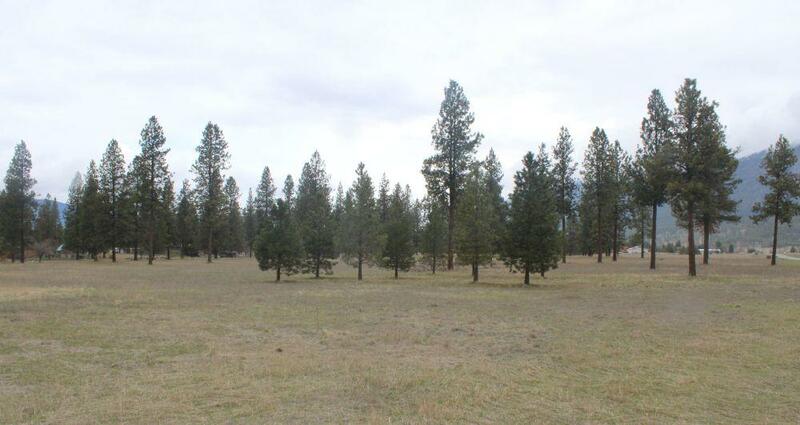 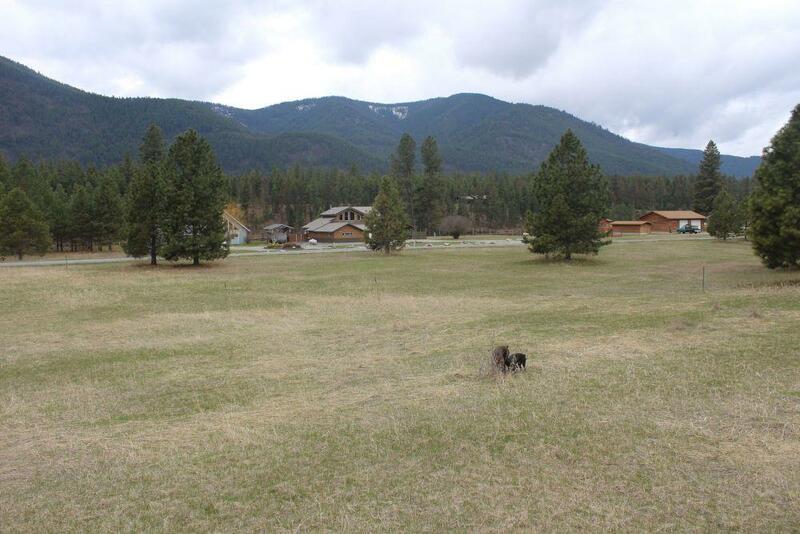 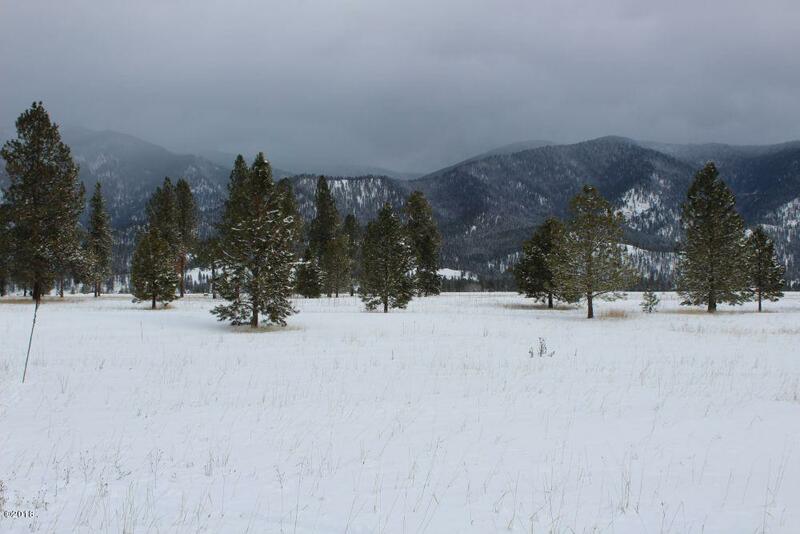 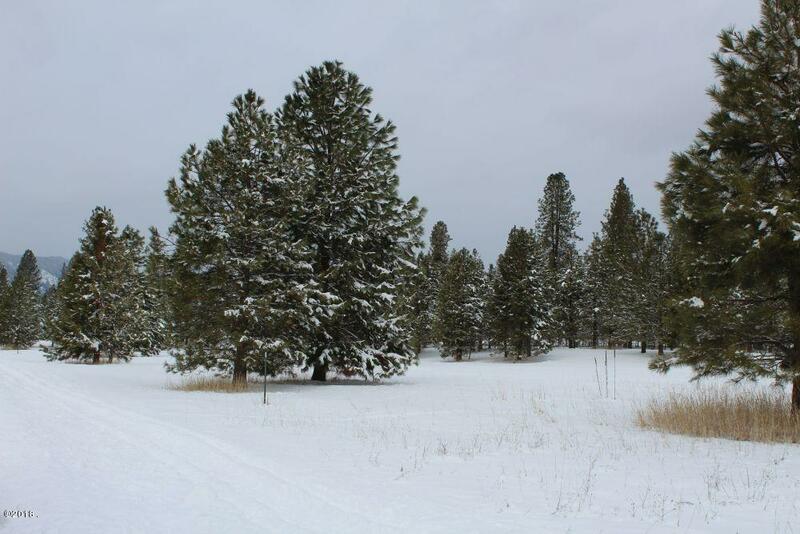 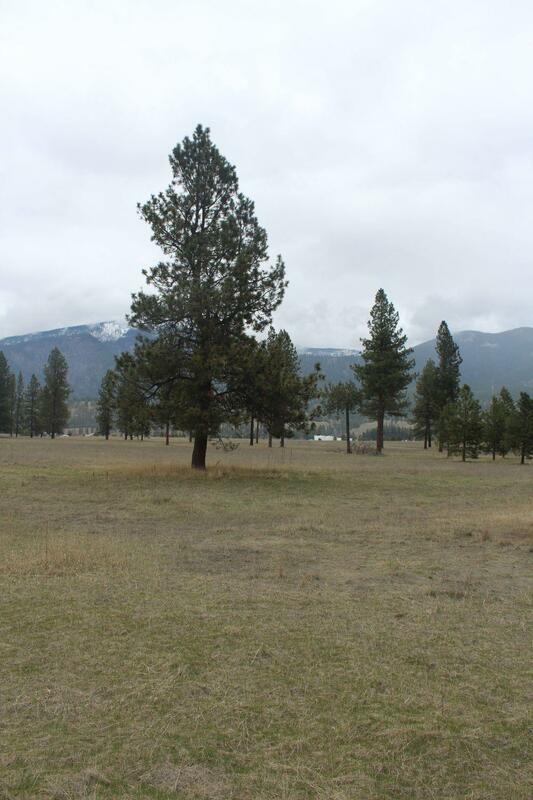 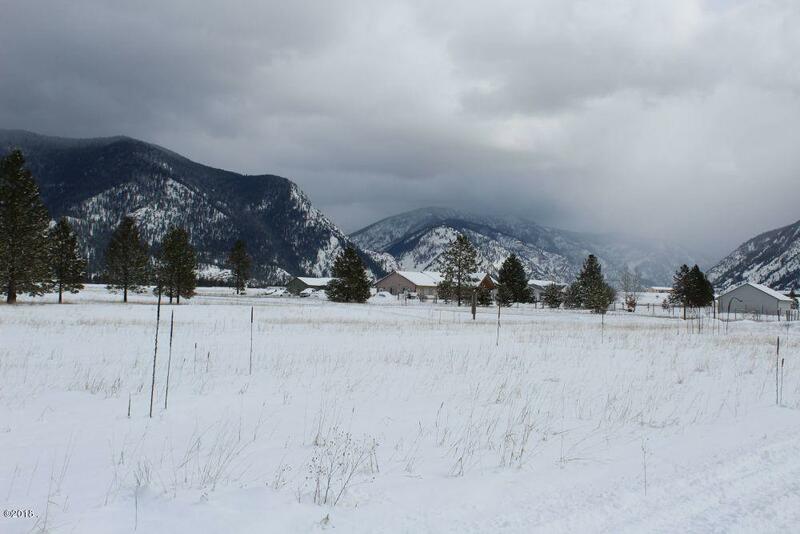 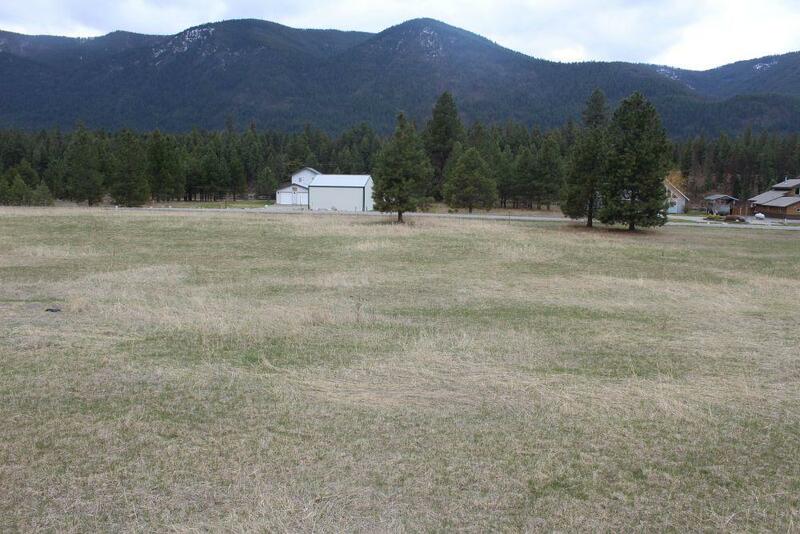 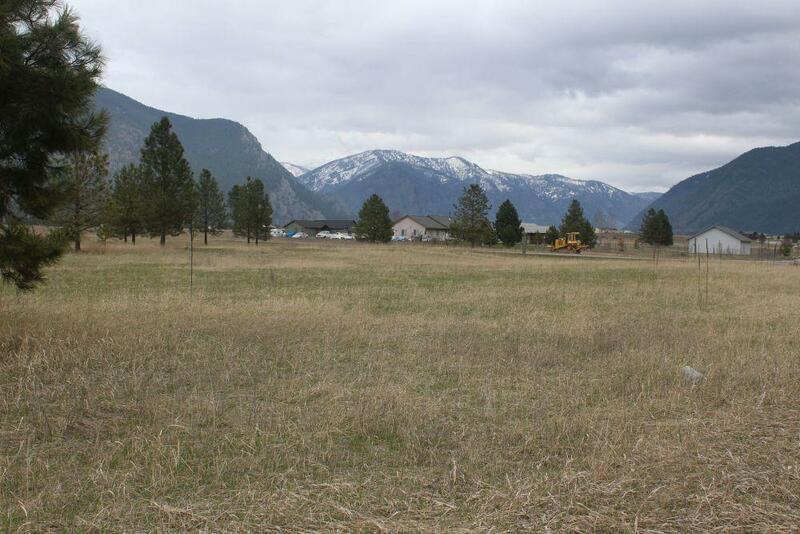 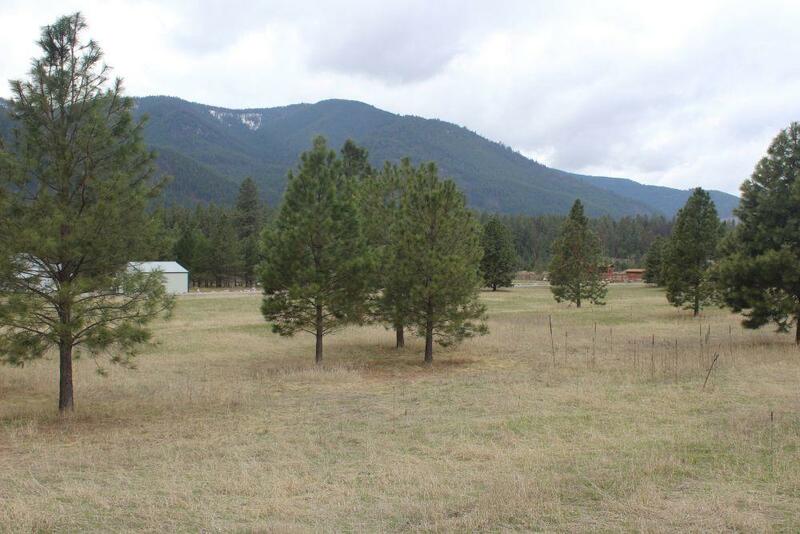 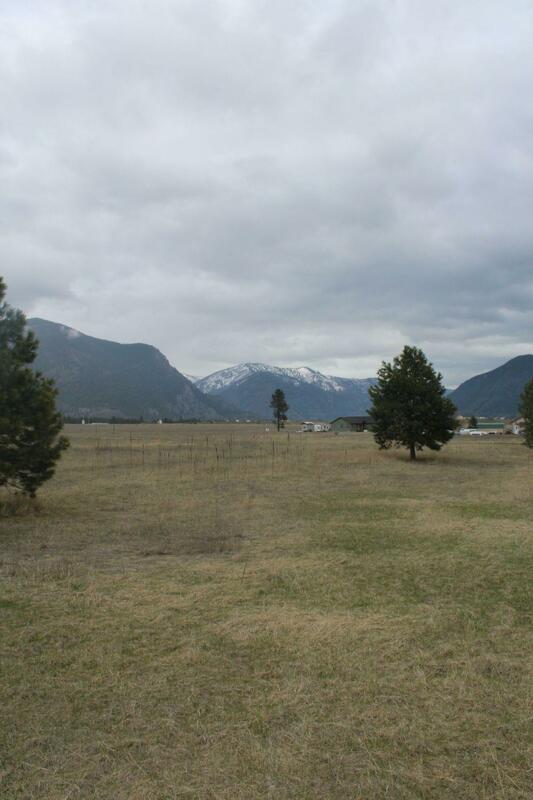 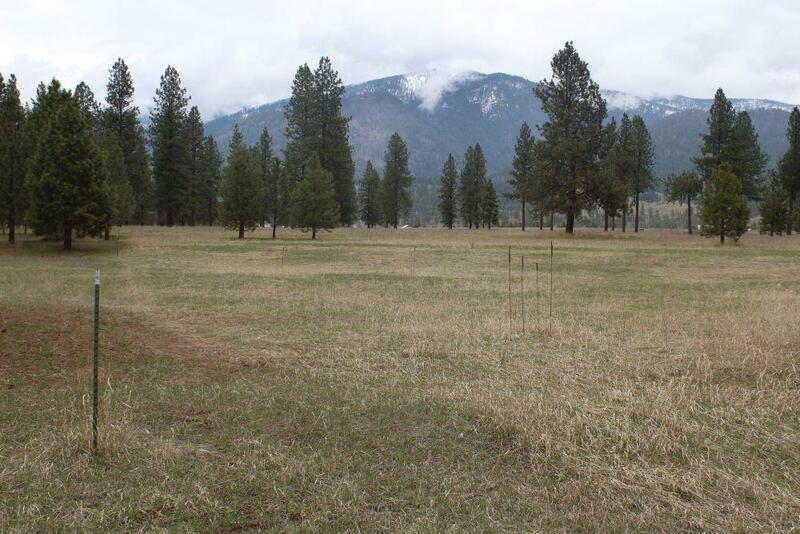 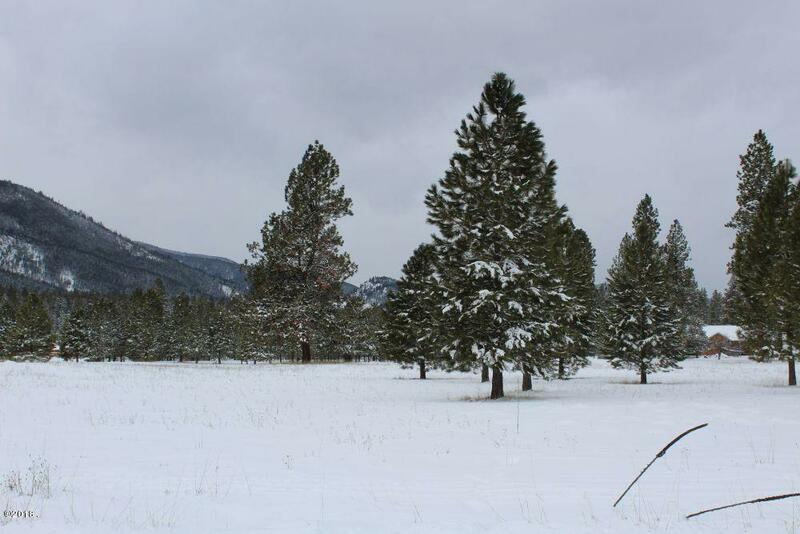 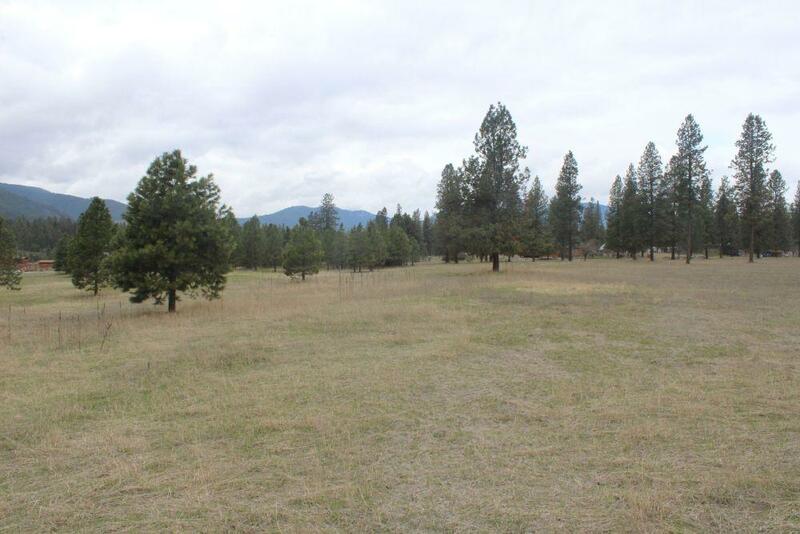 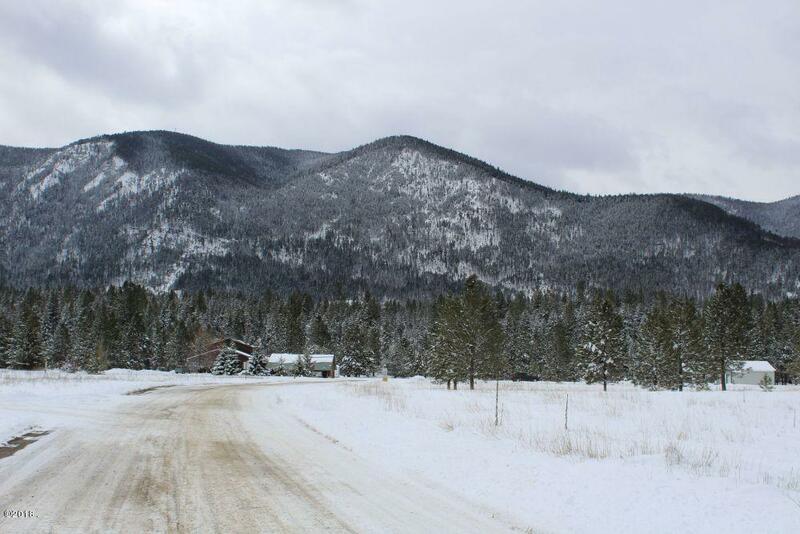 Beautiful level ground, lightly treed with many choice spots to build your dream Montana home. 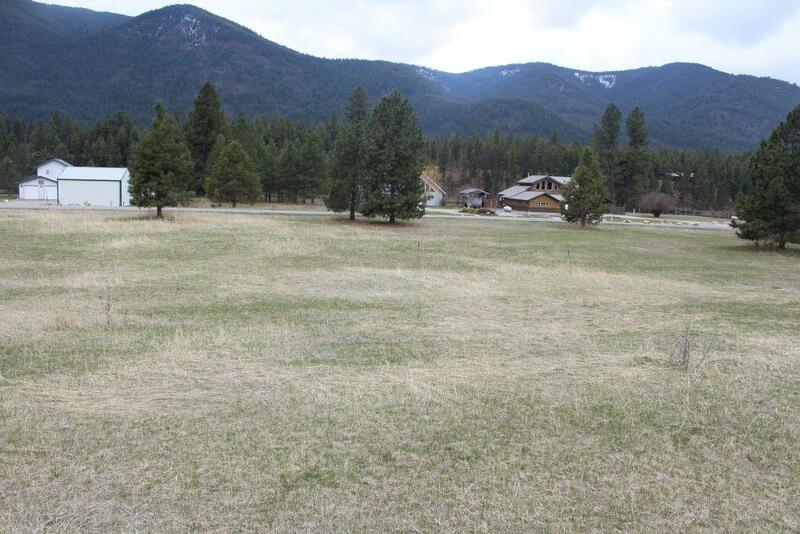 Plenty of room for horses!Stunning Mountain views everywhere you look.Close to grocery shopping at Harvest Foods, entertainment at the Elks Club and miles of smooth river on the Clark Fork for kayaking, boating, swimming & fishing. 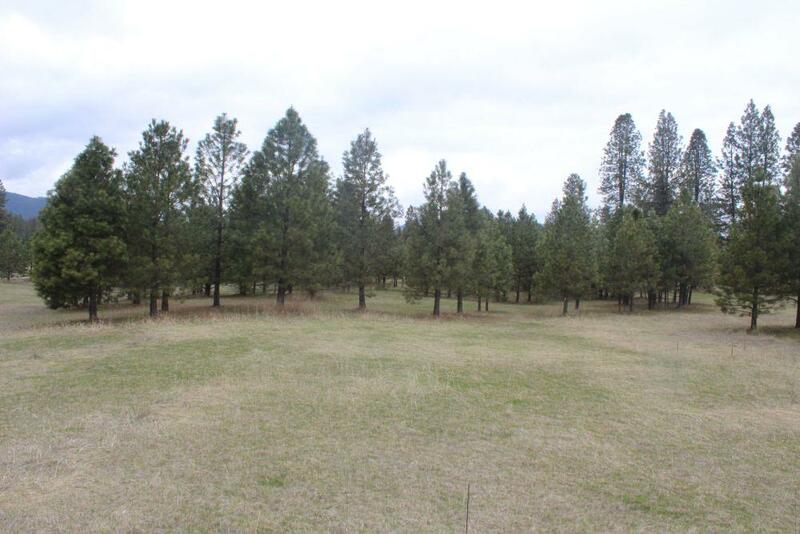 Quick access to highway 200, only 2 miles from downtown Thompson Falls.Call Mary Halling at 406.207.7430 or your Real Estate Professional. 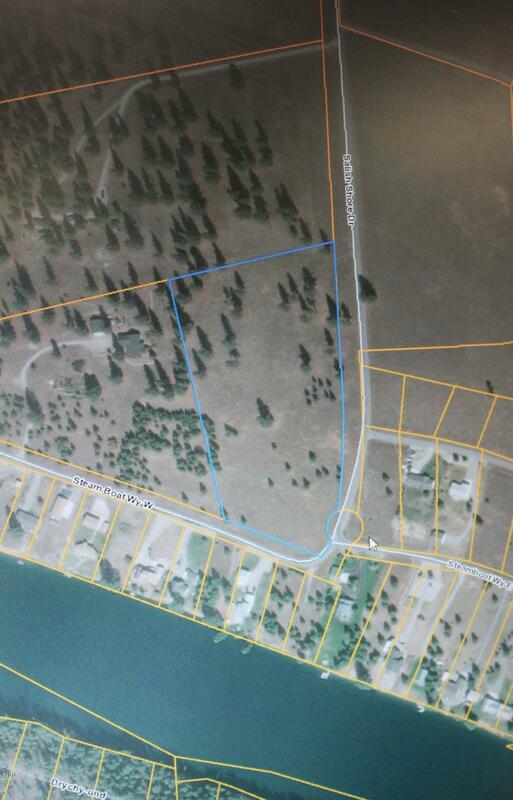 Directions: Highway 200 to Salish Shores Drive, property is located on the right at the corner of Salish Shores & Steamboat Way.